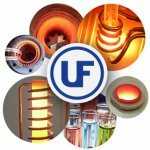 Ultraflex Power Technologies provides customer-focused solutions for induction heating, melting, and casting applications worldwide. 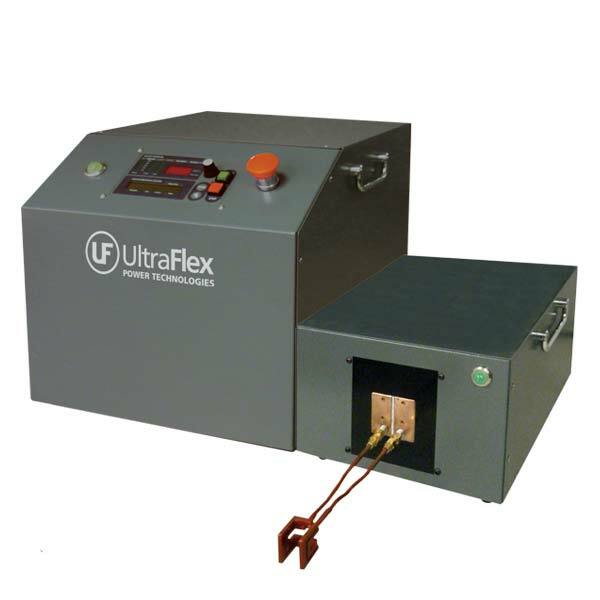 Implementing an Ultraflex induction heating system can help you reduce manufacturing costs, increase energy efficiency, improve safety, and meet your lean manufacturing objectives. 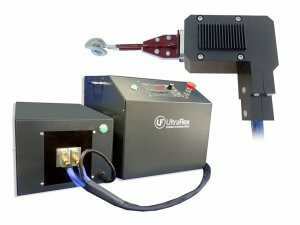 Ultraflex solutions include standard induction heating systems or complete turnkey systems. 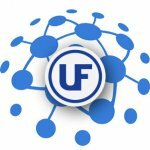 The flexible systems can easily be integrated into manual assembly processes, or incorporated into a fully automated production line. 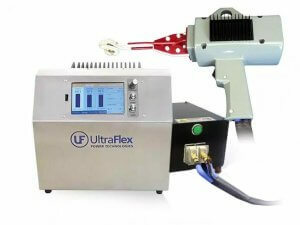 Ideal for magnetic hyperthermia or other similar research, Ultraflex Power Technologies’ Nanoparticle Induction Heating Systems have been designed and manufactured to optimize the magnetic field around the research sample. Select from our standard nanoparticle research induction coils, or let us design one specifically for your sample and research. 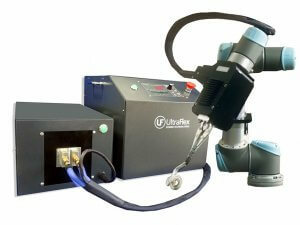 Our Handheld and Automated Brazing System are the ideal solution when you want the flameless heat of induction, but need the flexibility to move to difficult-to-access parts. 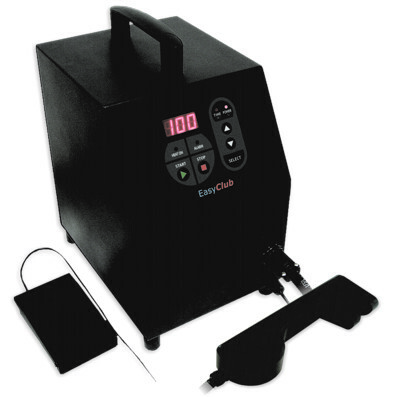 This induction heating machine allows easy and clean bonding of golf clubs while preventing damage to the coating.